Would you like convenient, secure internet access to your St. Mark's medical record at any time? 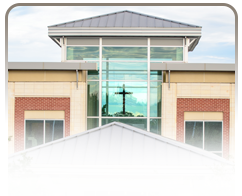 On your next visit to St. Mark's, stop by our Registration department and provide us with a valid email address. You will then be able to create an account for St. Mark's Patient Portal, which will allow you the convenience of accessing visit information, allergies, procedures, test results, vitals, and more - all in one place! During registration, provide the hospital or clinic registrar with a valid email address. 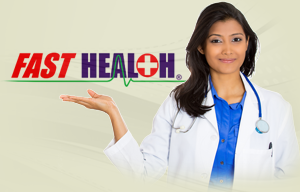 Upon discharge, you will receive an email with a link to launch the online Patient Portal. Follow the instructions to create a profile and, CONGRATULATIONS! Your account will be activated and easily accessible. IMPORTANT! 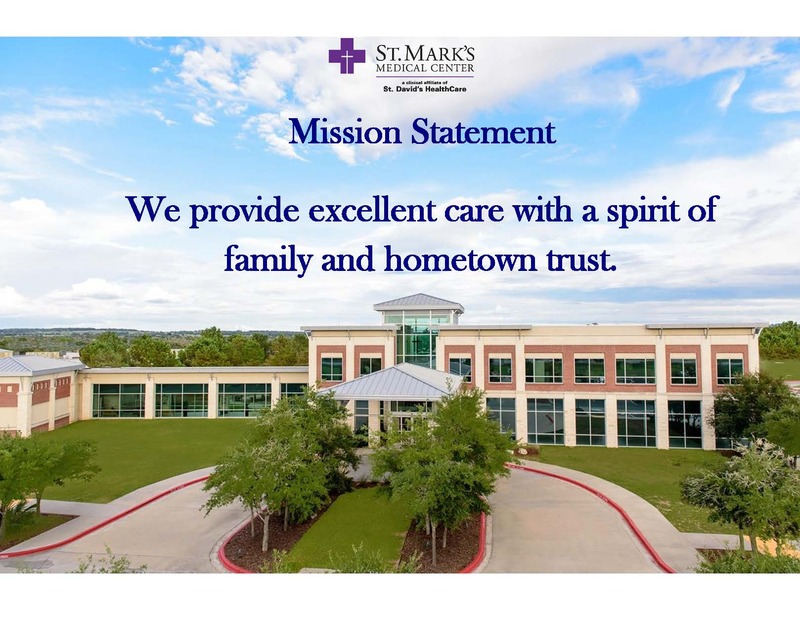 Separate Patient Portals exist for St. Mark's Medical Center (hospital) and St. Mark's Clinics (St. Mark's Orthopedics or St. Mark's Medical Clinic - Flatonia). Be sure to choose the correct Patient Portal link below! It is our desire that you be fully satisfied with the service you receive at St. Mark's and the people who deliver it. If you have a concern, we want to resolve it as soon as possible. If you have voiced a concern and feel it has not been addressed or resolved, please contact Rose Miller: (979) 242-2253 or extension 2253 from the phone in your room.